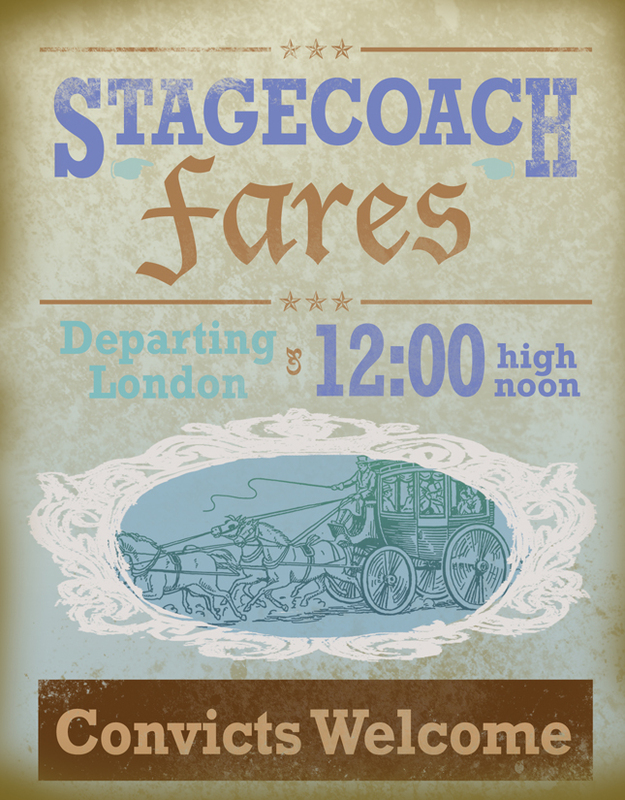 There’s a ruckus before loading the stagecoach as to who will sit where. In addition to Pip and the two convicts, there is a family, plus a “choleric” gentleman on the journey. This man makes a huge scene – flew into a violent passion – stating that he can’t be mixed up with such villanous company. The two convicts agree that they don’t want to be along on this ride anyway! (since they are headed for prison) Eventually they all settle in for the ride, everyone finding a place. Right behind Pip is THE convict he recognizes, breathing heavily down his neck. Poor Pip!